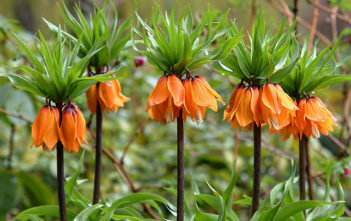 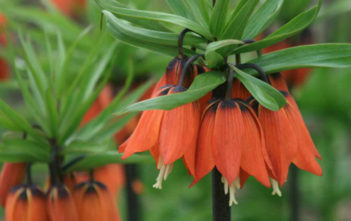 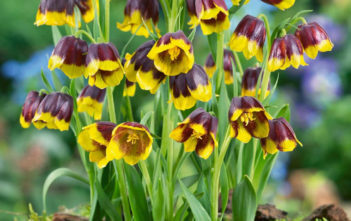 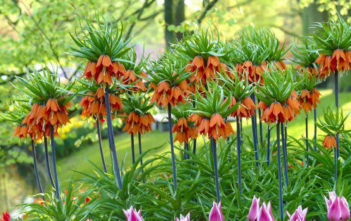 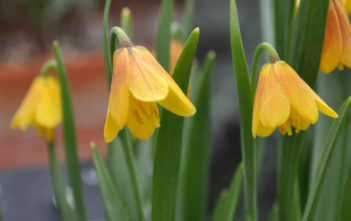 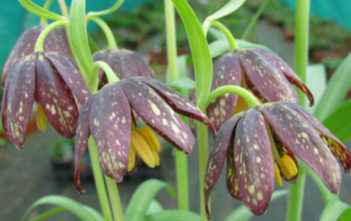 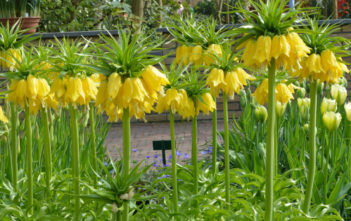 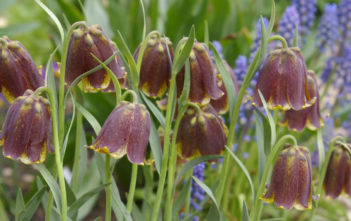 You are at:Home»Archive for "Fritillaria"
Fritillaria is a genus of Eurasian, North African, and North American plants in the Lily family. 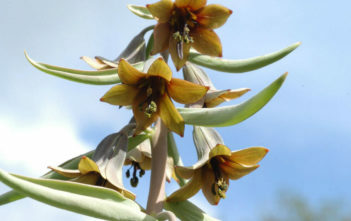 There are about 100 to 130 species of bulbous plants, native to temperate regions of the Northern Hemisphere, especially the Mediterranean, southwest Asia, and western North America. 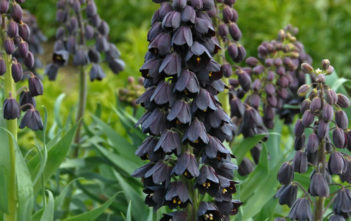 The name is derived from the Latin term for a dice-box (fritillus), and probably refers to the checkered pattern of the flowers of many species.